Welcome to North Shreveport Animal Hospital, your local veterinarians in Shreveport, LA. We’re pleased to provide a wide variety of veterinary services for animals in Shreveport and surrounding areas. During non-business hours please call the Animal Emergency Clinic at (318) 227-2345. We monitor your pet closely to keep them as safe as possible during procedures that require general anesthesia. We are pleased to offer on-site pet grooming, specializing in small dog grooming. We offer assessments, x-rays, and more to keep your pet in good health. 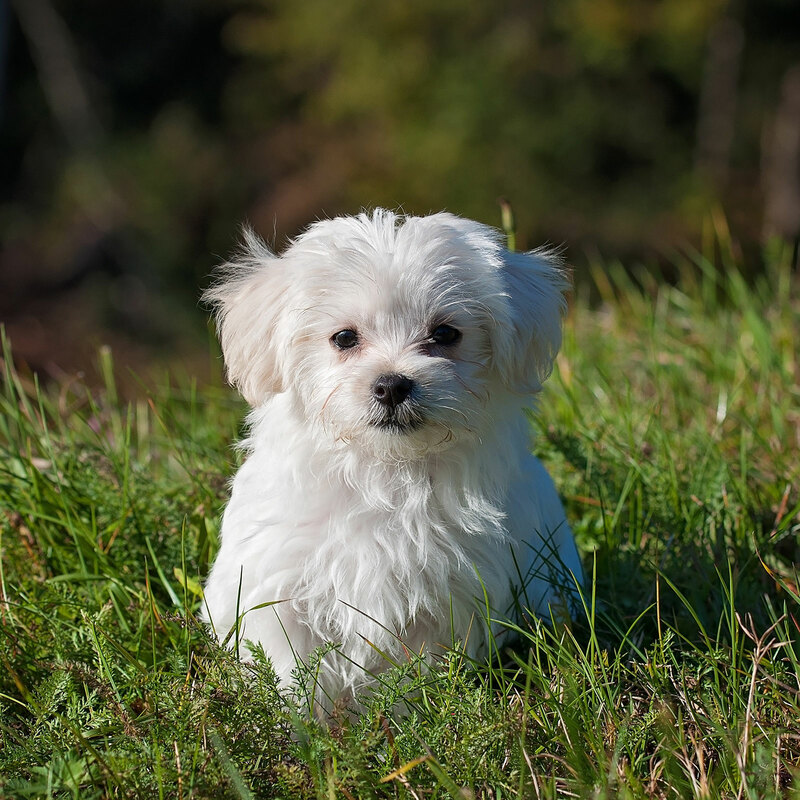 Flea, heart worm, and tick prevention can all keep your pet in good shape. NSAH can perform dentistry, spaying, neutering, and soft tissue surgeries. 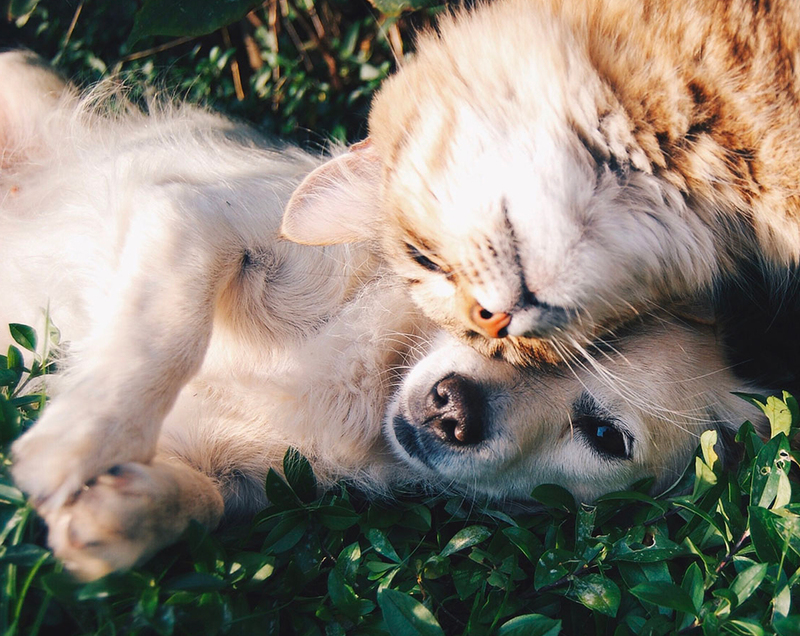 We’ll help ensure your pet is on the path to a long and healthy life. North Shreveport Animal Hospital has been serving the Shreveport community for over 50 years. Our veterinarian has over 11 years of experience, which means she can treat animals of all different sizes. Our team responds quickly to your pet’s needs and provides unparalleled, compassionate care for your sweet, little one. © 2018 North Shreveport Animal Hospital, All rights reserved. Site Designed by Savage Creative Solutions.